The Honor 8C is launching in the Philippines on March 27, 2019. The company is also bringing their latest mascot, Meowington, to the country. Meowington (yes, you heard that right) is inspired by the smartphone’s unique and striking “Cat’s Eye” design. 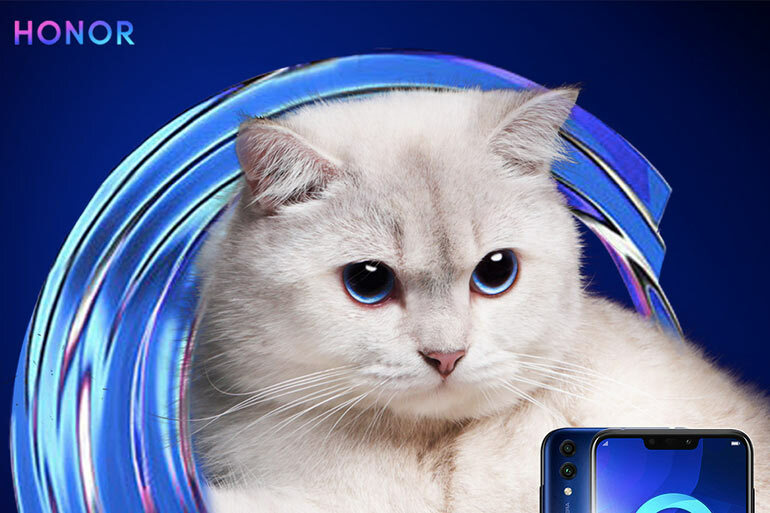 The mascot represents the Honor 8C’s features and aesthetics. The Honor 8C will officially launch in the Philippines on March 27, 2019. Its official price is yet to be announced, but the you can pre-order starting March 25 to March 29, 2019 at Honor Brand Shops and kiosks. Availability starts on March 30, 2019. Each purchase will come with three freebies that include a Sports Armband, am HONOR Gift Kit, and an HONOR Travel Kit. 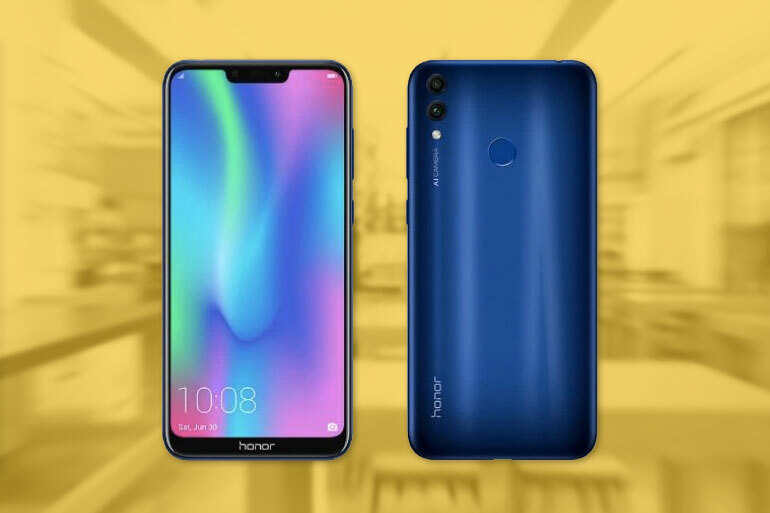 The Honor 8C comes with a 6.26-inch HD+ display, a notch, an octa-core Qualcomm Snapdragon 632 processor, 4GB RAM, 32/64GB storage, and a large 4,000mAh battery. It also features dual 13MP + 2MP rear cameras and an 8MP selfie shooter.